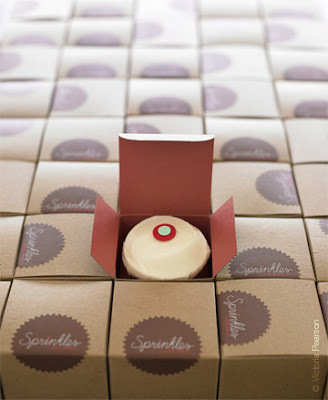 I really want this Sprinkles Cupcake Bakery (located in Beverly Hills) to come to this area. They are fresh and super cute. Cupcakes are $3.25 each and come in a ton of yummy to die for flavors - I want to try the strawberry or ginger lemon! Click here to vote on Philadelphia to be the next location!! 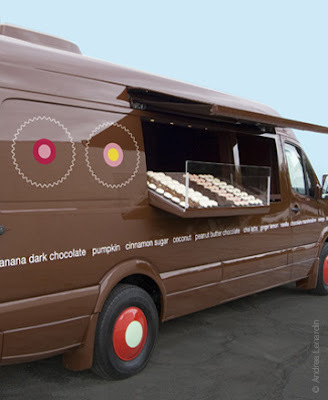 Become a fan on facebook and you could win a trip to see the bakery. I am going to have to pull out my Martha Stewart Cupcake cookbook and make some cupcakes this week!